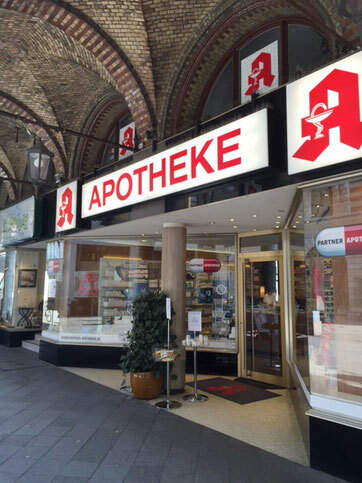 For over 50 years the Colonnaden Apotheke has been the point of contact in the city center of Hamburg for questions regarding health. 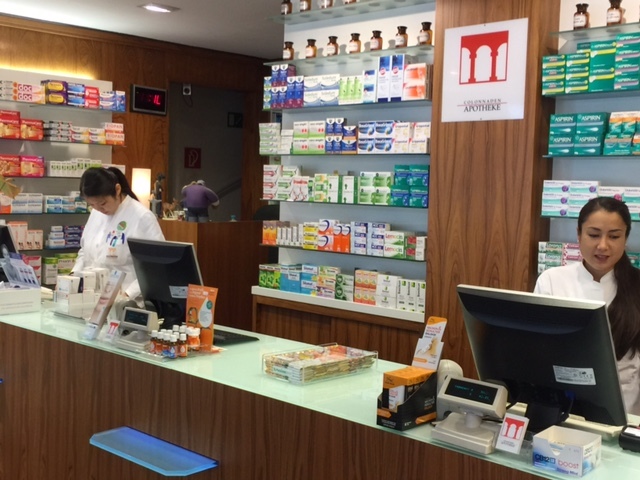 Our regular clientele includes many national and international visitors. We speak multiple languages. 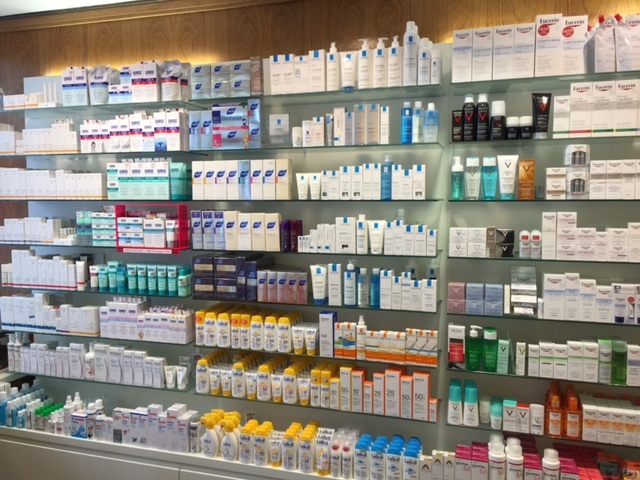 Along with a broad range of medications, we also offer high-quality, pharmacy-exclusive cosmetics. 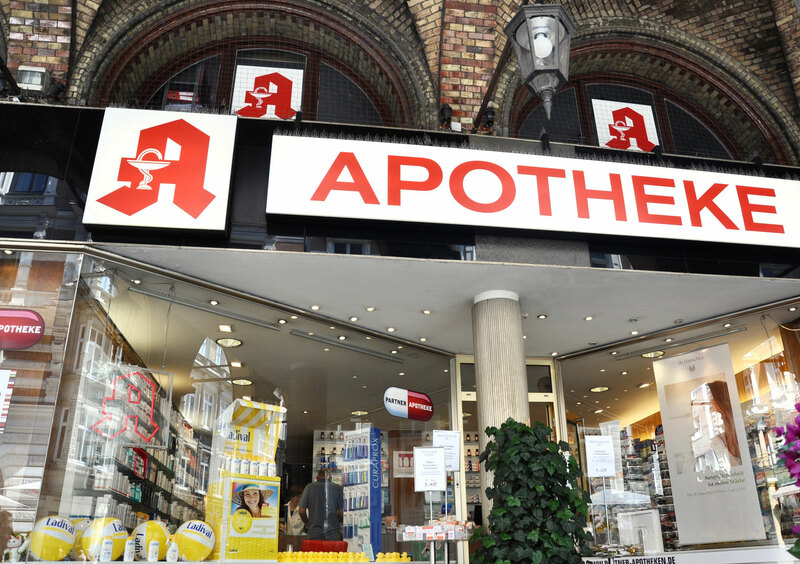 An attractive bonus system secures great discounts for you. 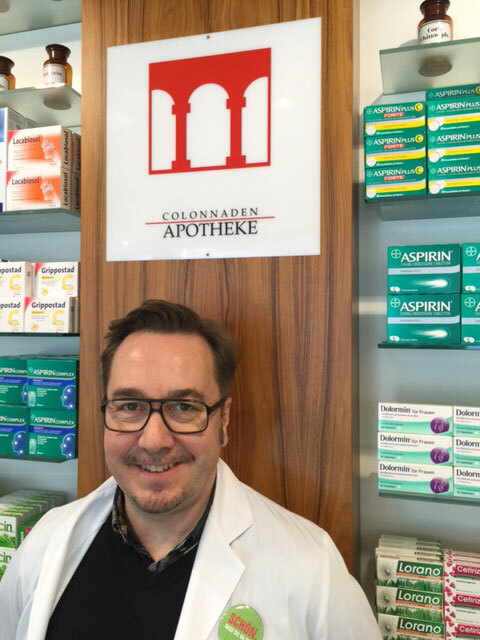 Pharmacist Jörg Mayer and his employees look forward to your visit.